As a small business coach and consultant, I have been writing short essays on small business and entrepreneurship for the past 25 years. 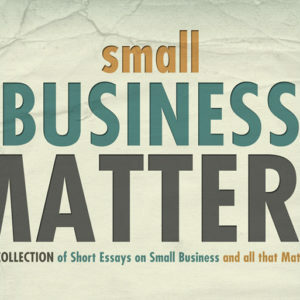 My second book, Small Business Matters and All That Jazz, features a sampling of some of my best and most recent writings. New Orleans is a magical place. I enjoyed five great years there and believe that I received a great classroom education at Tulane University. However, most of my real learning seemed to take place outside of the classroom. Very quickly, I was introduced to the French Quarter and all of the debauchery of that historic area. I was also introduced to great local restaurants, intimate music halls, and fascinating points of interest. But more than anything else, it was my introduction to jazz music that had the most lasting impact. From Preservation Hall to the New Orleans Jazz and Heritage Festival, the music grabbed me and never let go. Business and jazz have a lot in common. For each, there has to be a high-level of collaboration and teamwork. A successful business enterprise, large or small, has to be in sync in every facet of the business – from accounting and finance to human resources, marketing, and management. Likewise, a great jazz band has to play as one. No single instrument can dominate the other. While each player is very talented as a soloist, the music only stands out when individuals play together. 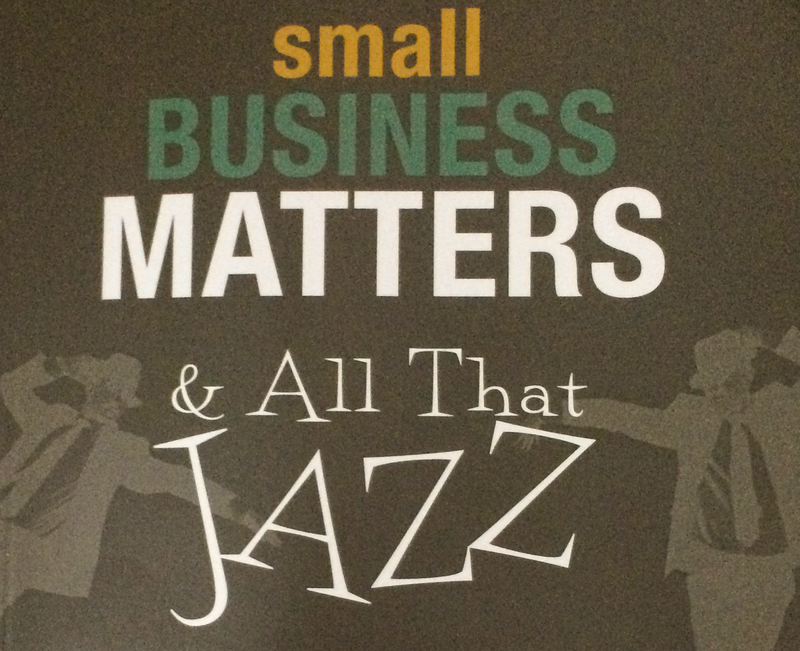 I love great jazz and I also love small business. I see so many similarities between the two that it just made sense to include jazz in the title of my second book. It’s a reminder of my glorious stay in New Orleans and what makes small business thrive. Is Your Company the Sopranos or the Red Sox?